Our Tuscany & Beyond Tour scheduled for June 2019 sold out only a few days after we announced it, so we added a second tour in 2019 starting on Monday May 27 (US Memorial Day). This tour will take us to the heart of Tuscany, where will stay at a fifteenth-century villa 30 minutes from Florence. 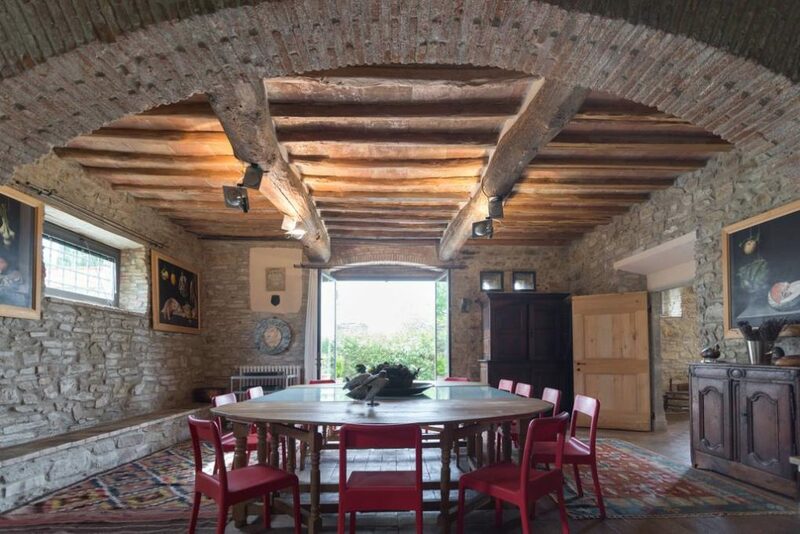 We’ll cook together in the villa’s kitchen every morning, lunch al fresco on the villa’s terrace, perhaps swim in our private pool before exploring medieval towns like Arezzo and San Gimignano and enjoying dinner at the region’s finest restaurants. There will be an olive oil tasting, a wine tasting, and the opportunity to meet local food artisans, including a visit to Italy’s most award-winning chocolatier. All activities, meals with wine, and cooking classes are included as part of the tour cost once you arrive at the villa. Don’t wait too long to reserve, space is limited! Call (917) 602 1519 or email micol@rusticocooking.com with questions or to book! 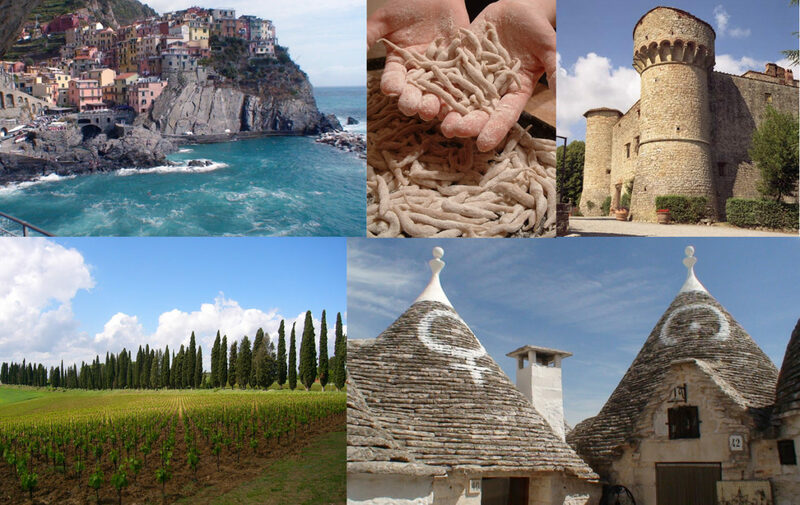 We will be offering more culinary tours to Italy in 2020 and beyond. We will run only a few tours per year, and each tour has a maximum capacity of about 20 participants, so space is limited. To receive early exclusive notifications about future tours (one week before our mailing list subscribers), to suggest regions you want to explore or times of the year that are best for you, or to inquire about a custom tour, please let us know by visiting the future tour section!